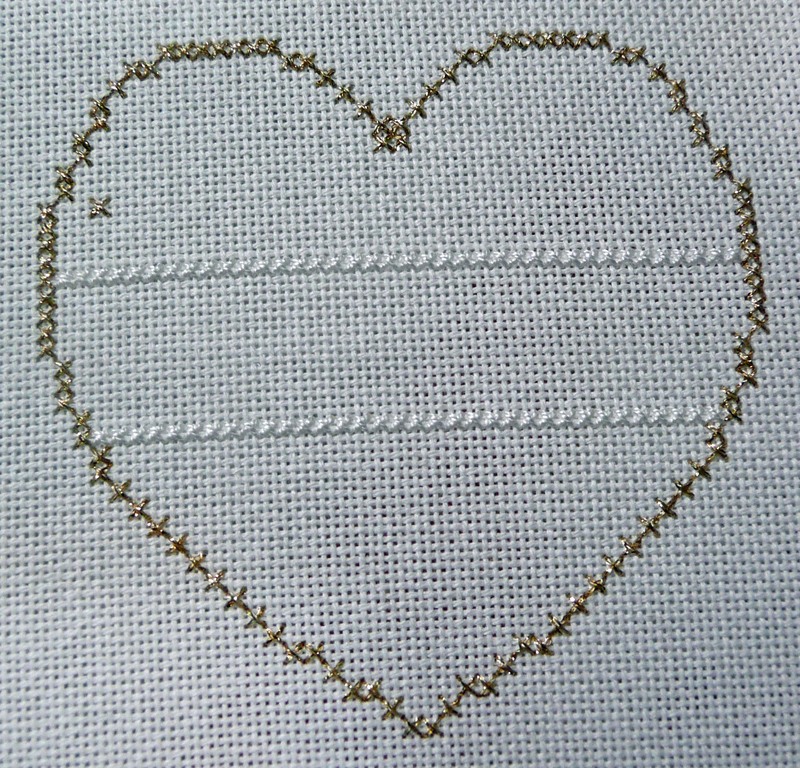 Then I made a start on a Christmas ornament by The Victoria Sampler – with any luck this one won’t take too long to finish. Anne S • This entry was posted in Christmas Ornaments, Finishes, Needlerolls, Shepherd's Bush, Works in Progress and tagged Christmas Ornaments, Needlerolls. Bookmark the permalink. You find the cutest Halloween projects, Anne! Oh I just loooove that needleroll design, and you’ve done a great job on it – congrats! Gorgeous! You really are tempting me lately with all your cute finishes! 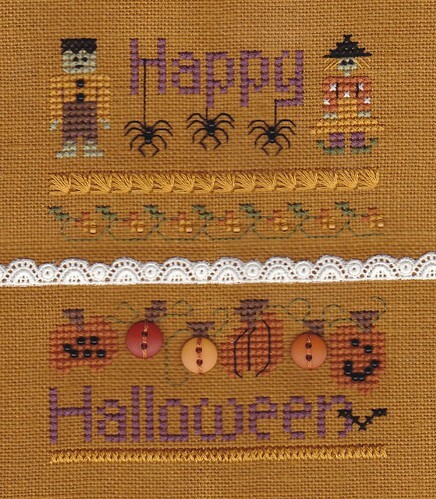 LOVE your halloween needle roll…Love ALL your work including this week’s photos. Those sweets sure look tempting!! Love the Halloween needleroll. Your stitches are gorgeous!